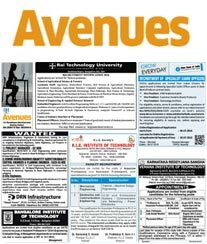 Book Advertisement in Deccan Herald newspaper online by choosing from the below various advertising options available. The Ad Rates differs for every option. We have displayed Deccan Herald tariff in the easiest format to book ad easily. These are the standard sizes Ad published in Deccan Herald Newspaper but you can also opt for any other size as you wish. Ad in Deccan Herald Main Edition are accepted for all days. 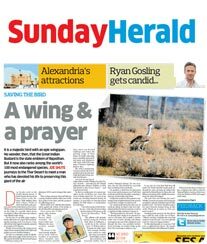 The Deccan Herald is a popular English Daily Newspaper publishing from various center in the state of Karnataka. It is published by The Printers (Mysore) Pvt. Ltd. the publishers of Parajavani, a leading Kannada newspaper in Karnataka. 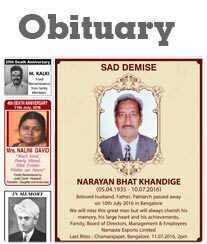 Every day Deccan Herald touches the lives of the people of Karnataka. Today the daily shapes the opinions and directs their actions. Deccan Herald was born 54 years ago when the first edition hit the streets on June 16, 1948. The newspaper was a reflection of the optimism, and a voice of the aspirations of a newly independent nation. Book advertisement in Deccan Herald Online. 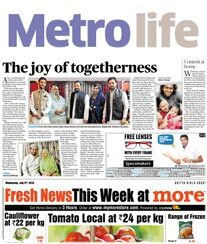 Deccan Herald is the leading English Newspaper in Bangalore. 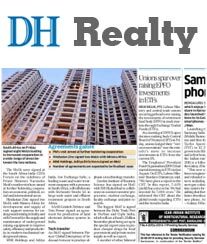 We are Deccan Herald Authorized Advertising Agency. Our Media expert team helps you to advertise Classified, Display, Appointment, Tender Notice, Public Notice, Obituary, Classified Display & all other categories advertisement. 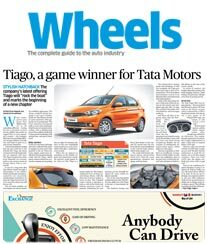 You can give your ad in Deccan Herald through us as we offer special discount on Deccan Herald Ad Tariff. Advertising in Deccan Herald newspaper is one of the best option to target readers of Bangalore and Karnataka. 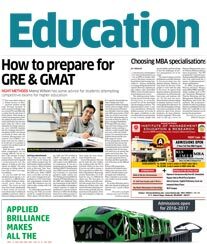 Follow few simple steps to book ad in Deccan Herald Newspaper ? 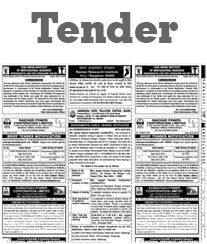 Check Deccan Herald Ad Rates which are mentioned in Rupees per square centimeter for the newspaper. Upon receiving your consent on Deccan Herald Ad Rates quoted to you, we will send you an invoice with every payment options available to make payment. Both Online and Offline payment options are available. The Ad Rates in Deccan Herald are different for every categories and it varies from location to location, which means the cost are low in the small cities as compared to that of the metropolitan ones. 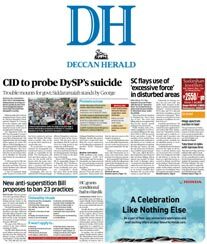 Deccan Herald has editions in Bangalore, Davangere, Gulbarga, Hubli, Mangalore, Mysore, etc. But the Advertisement tariff is generally calculated on the basis of ad type.